Ensure your nursery has all the essentials with our range of nursery sundries. 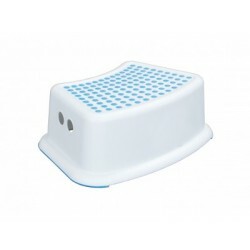 We offer nursery accessories that can stock your nursery with everything you need, including playpit sand and anti-slip steps. Keep everyone entertained by investing in sand for children to play in; it is soft and clean and will not ruin any clothing. 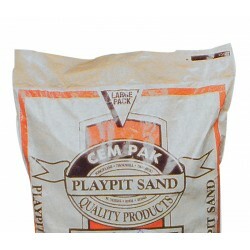 Ideal for play areas and sand pits, this is just one option for your nursery. Fill your nursery with hygienic and safe options to keep babies and infants both secure and ensure they have a great time while they are in your care.